Enjoy great food & cold drinks paired with an amazing view of the ocean. Modest rooms in the only Lodge with a restaurant that's right on the beach! On the beach since 1969. Laid back and simple beach living awaits you here. 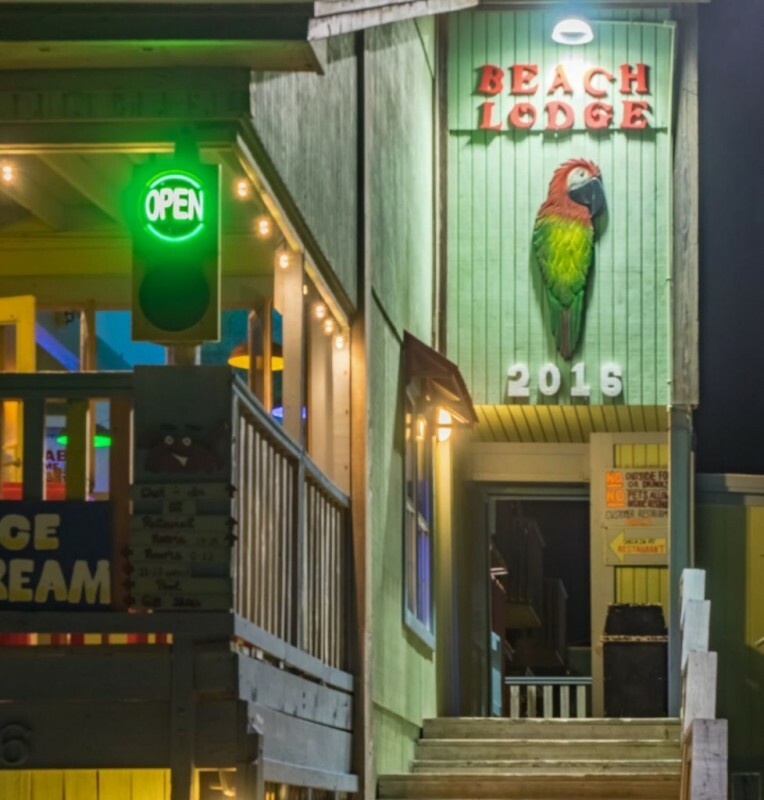 Nestled in the dunes of Port Aransas, the Port A Beachlodge is where you can find your own litte piece of beach heaven. We are the only hotel with a restaurant/bar located right on the beach in Port Aransas, Texas and we are bound to become your beach "home away from home." 200 feet from the water and pet friendly. What more can you ask for? How about no walking down a long path through the dunes? No need to purchase beach parking, and no need to drive down the road just to reach the beach? All you have to do is grab your beach towel and a cold drink, walk out of your room and down the stairs. There you have it! So come on down, sit back, put your toes in the sand and relax a while. Oh yea, we are also pet friendly! "We may not be "fancy pants" but you might get sand in your pants! "